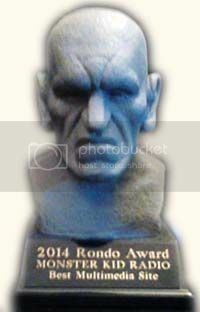 Who is Devon Deveraux's favorite Dracula? How is Kyle Yount's Hail to the King: 60 Years of Destruction coming along? What are Kodoja comic creator Keith Foster's favorite kung fu films? 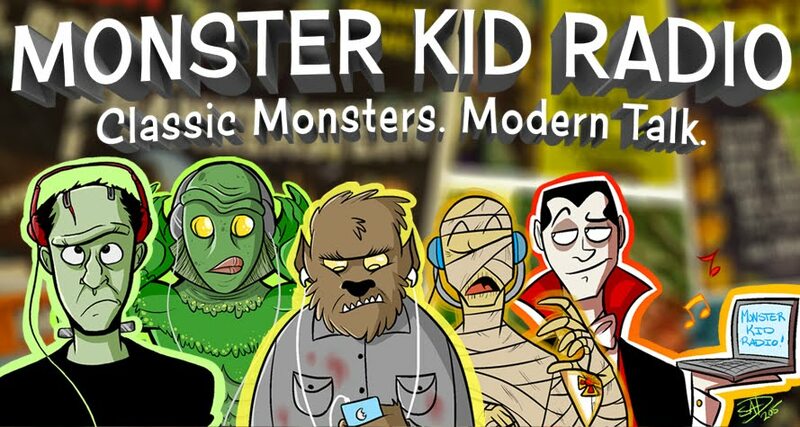 Learn all this and more in this episode of Monster Kid Radio! Derek attended the 2014 Rose City Comic Con, and ran into Devon, Kyle, and Keith and just happened to have his portable recorder with him . . . lucky you! Be sure to visit our complete website at http://www.monsterkidradio.net.